← Moon Heart – a Valentine’s Tango Celebration! 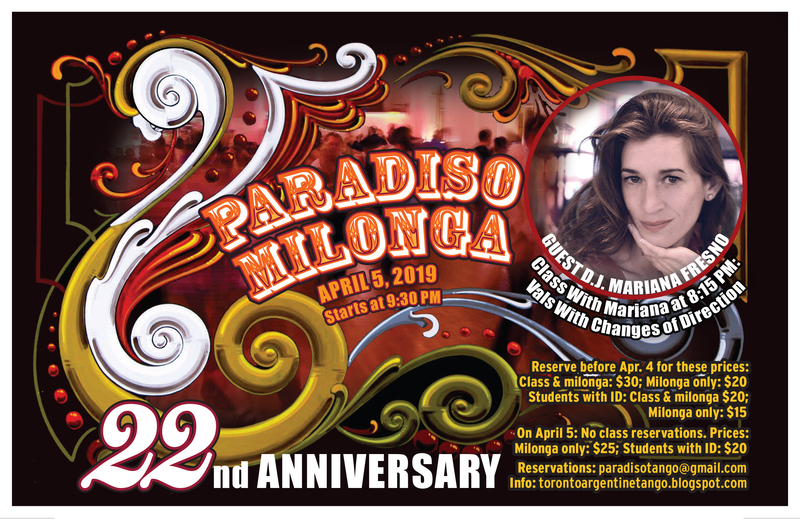 Friday April 5: Anniversary Milonga! d.j. Mariana Fresno of Buenos Aires/New York!